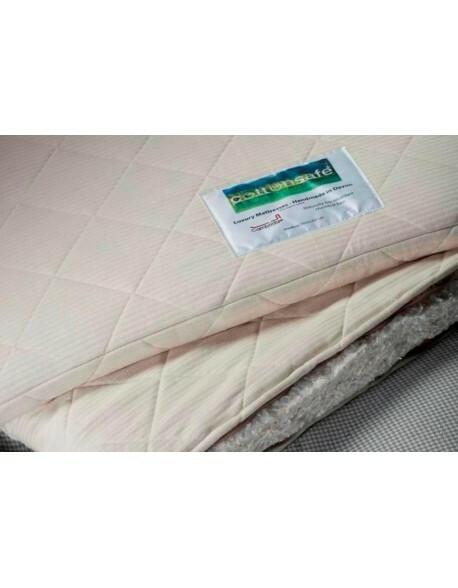 Are you looking for a traditional, robust, futon mattress for everyday sleeping use with a filling of just Lambswool and Woolfelt? 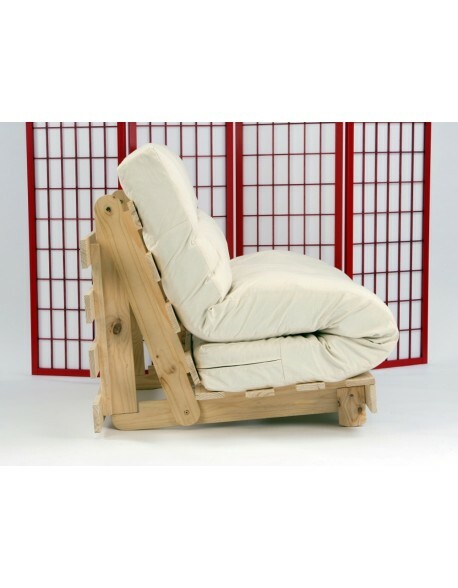 If so then this is the futon for you! 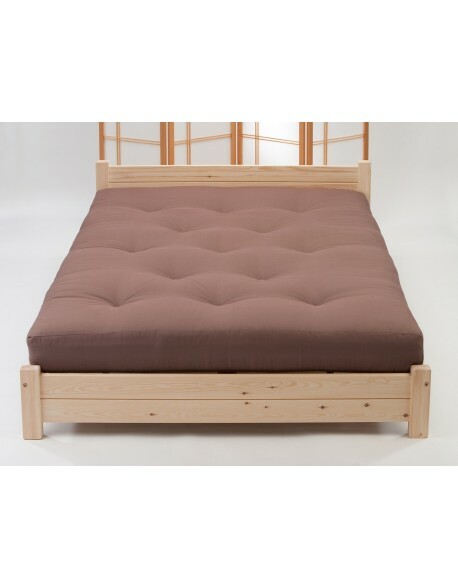 Our 8-layer Traditional Lambswool and Woolfelt futon is manufactured using a layer of pure lambswool on the top and bottom of the futon and layers of bonded woolfelt in the middle producing a traditional futon mattress with a firm, but supportive, feel, ideal for futon lovers looking for a futon for everyday sleeping. 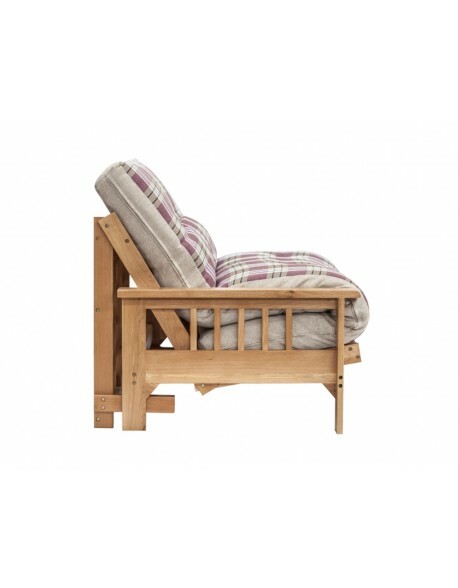 Due to the nature of this type of futon we recommend that they are only used on slatted bed frames in a flat, not 'seated' position. 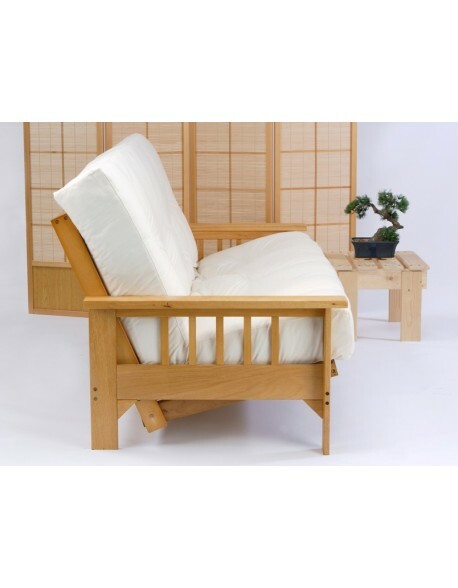 The Traditional Futon is then upholstered in a choice of fabrics and, as standard, buttoned through, if you prefer mattress style felt tufts this can be done for you, just let us know. 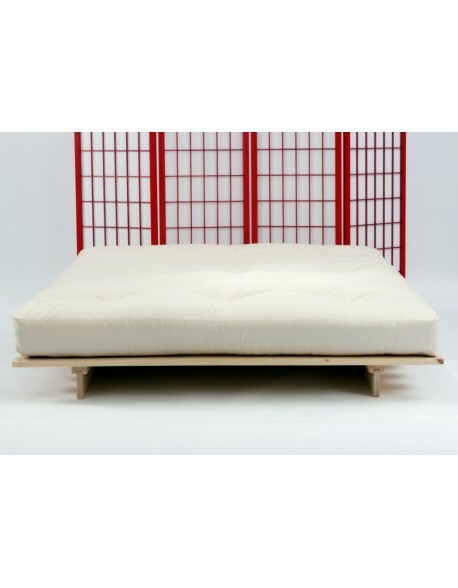 The 8-Layer Traditional Futon is available in a choice of two sizes, either 140cm / 4ft6ins double (190cm / 6ft3ins long) or 150cm / 5ft kingsize (200cm / 6ft6ins long), thickness, when new, is around 17cm, choose your size from the menu above. 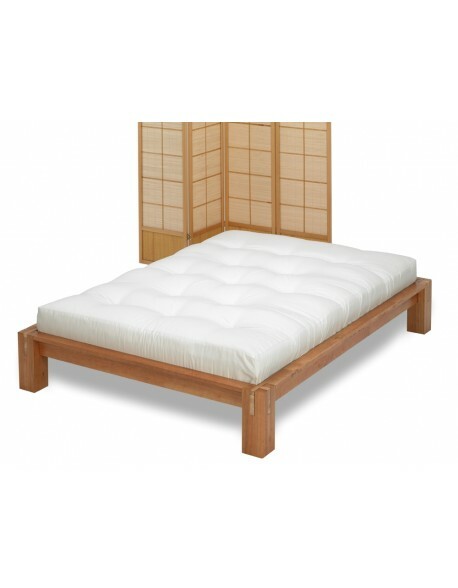 Our Futon Mattresses are available with a choice of Futon Fillings choose from the menu above. 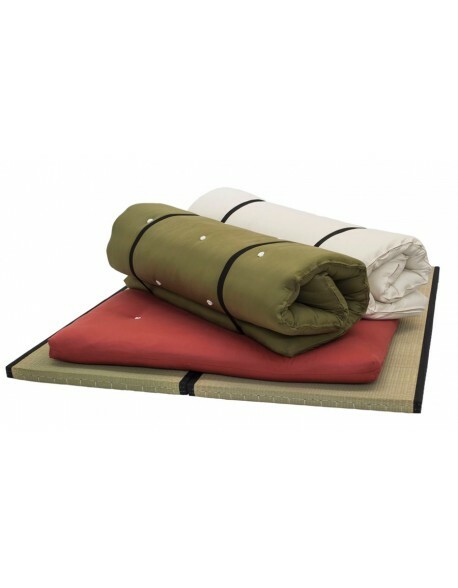 You can also choose from plain cotton drill Fabrics or tactile weave, chenille or Cottonsafe organic cotton / wool (chemical free) Upgrade Fabrics just make your choice from the menu above. 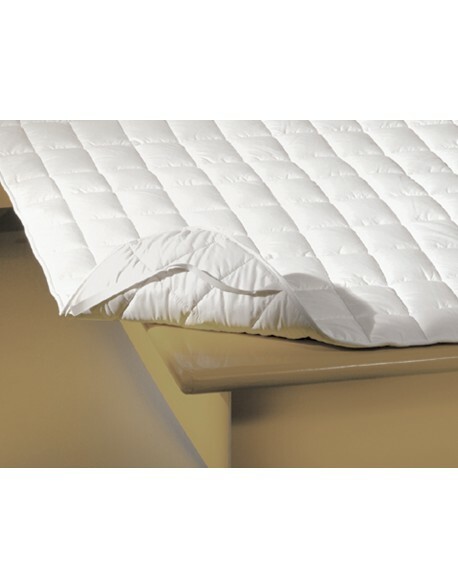 Depth Around 17 cm when new which will settle by around 3 cm over the first few months of use. 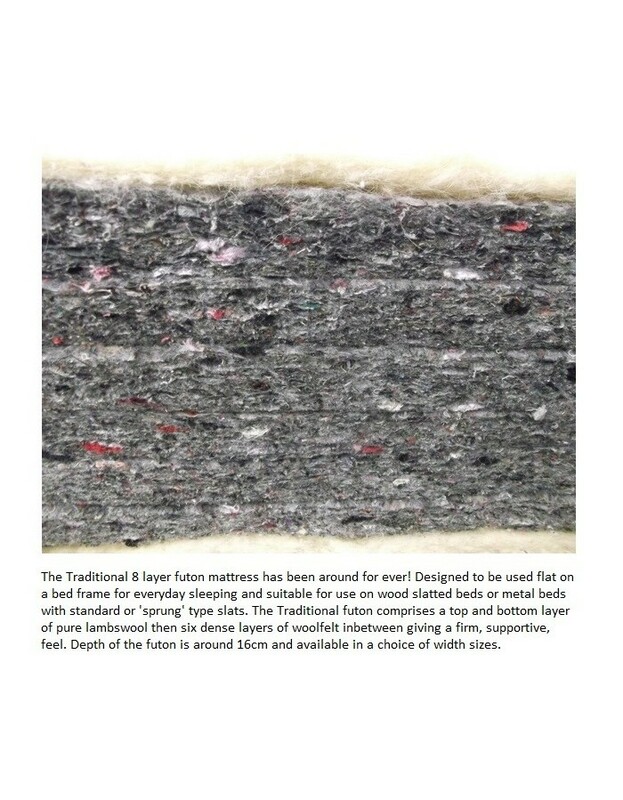 Futon mattress materials Pure lambswool layer top and bottom with six layers of wool felt in between, the futon is then covered in a choice of fabric and buttoned through - felt tufts are available as an option. 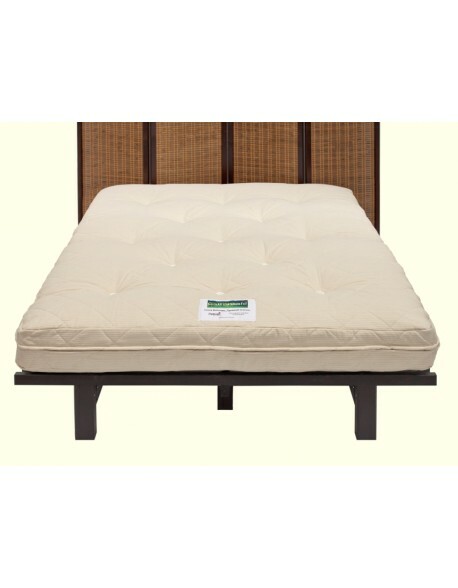 Recommended Use As an everyday sleeping futon bed mattress.